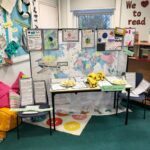 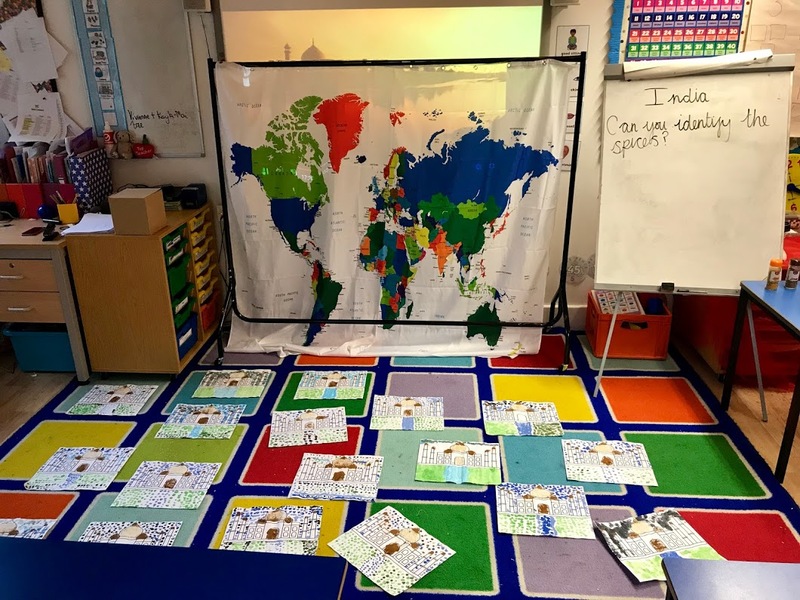 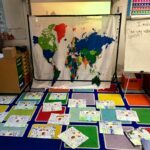 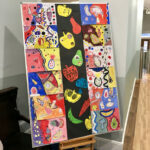 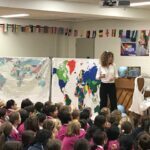 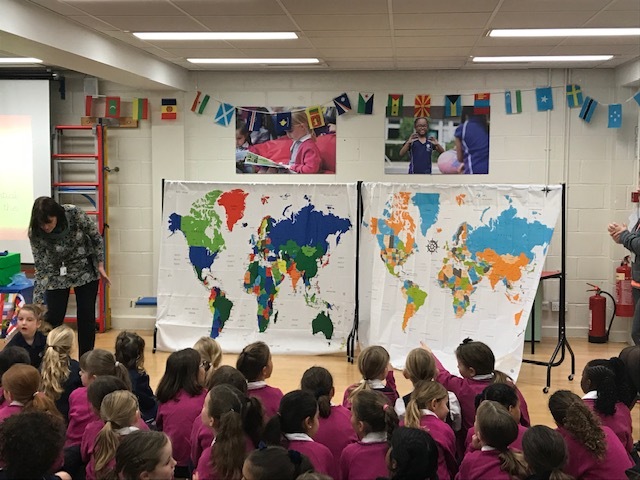 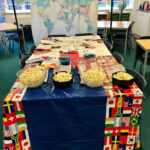 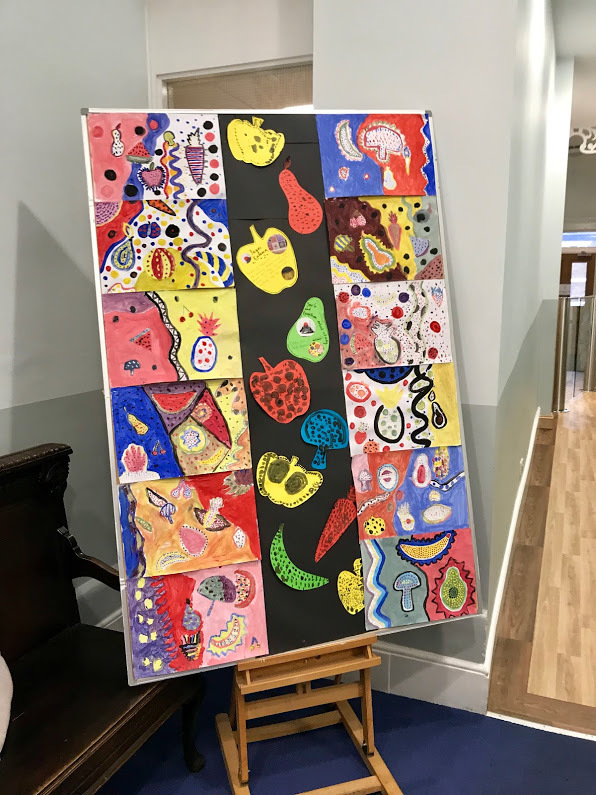 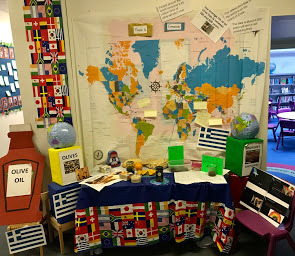 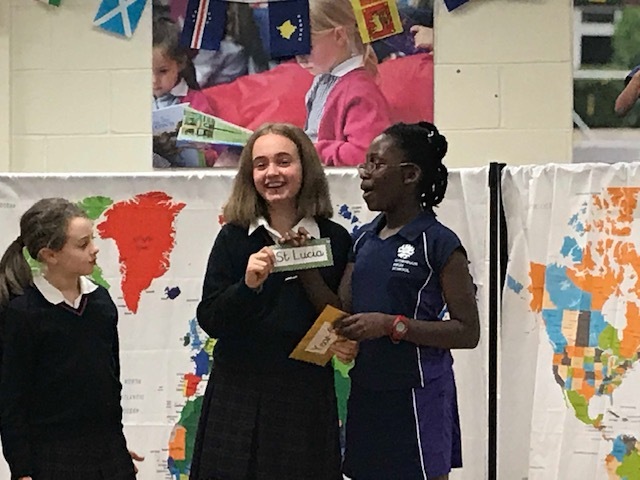 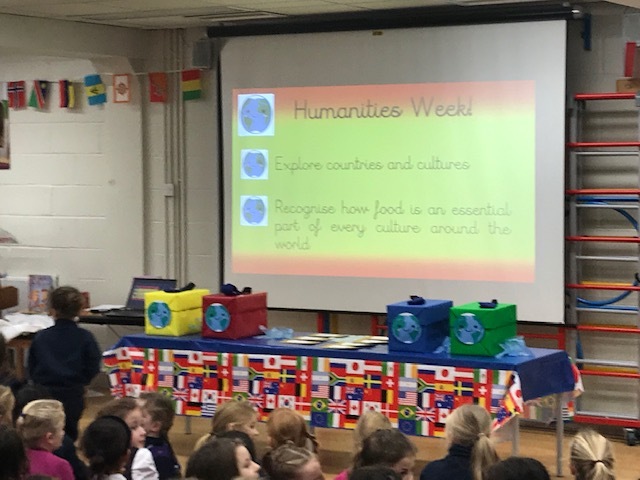 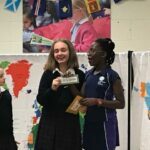 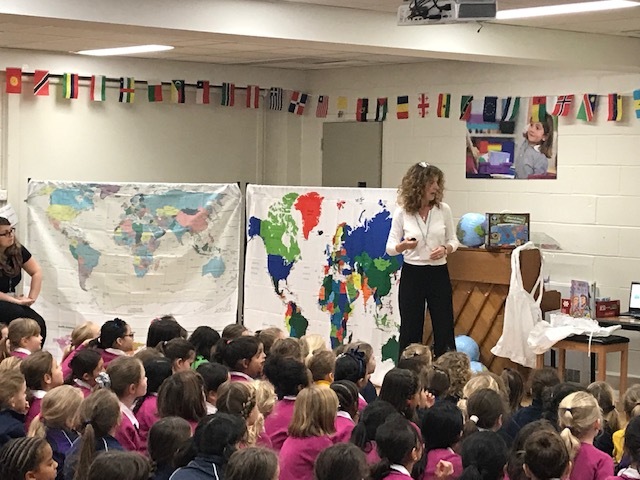 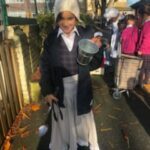 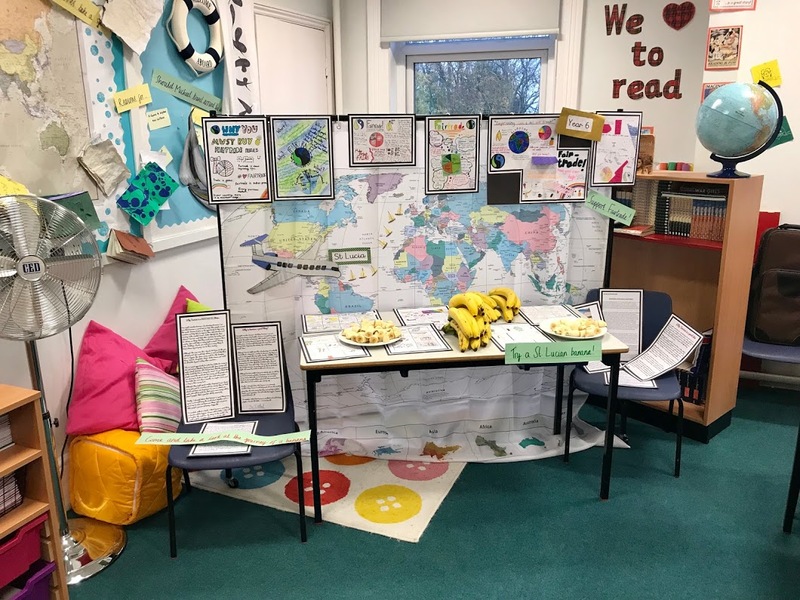 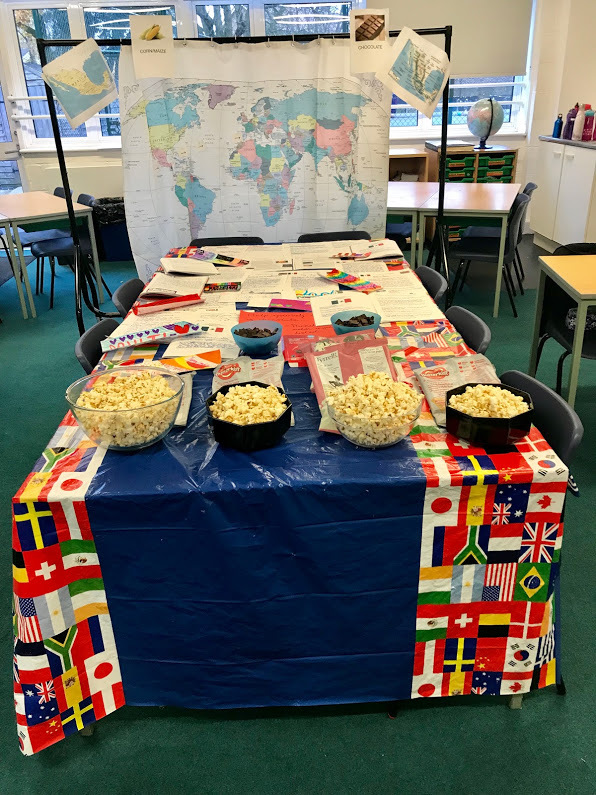 Geographical and historical skills have been the name of the game this week as Mrs Mitchell-Morgan led us through a mouth-watering Humanities Week. 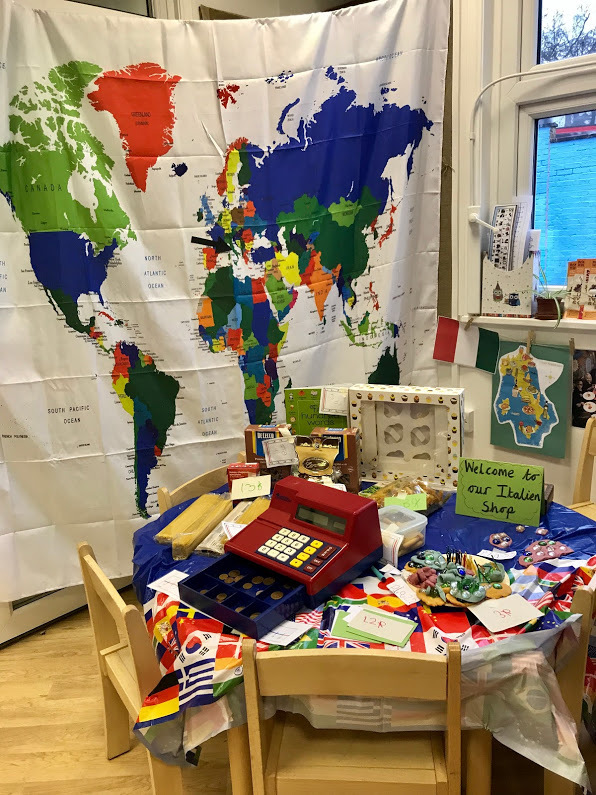 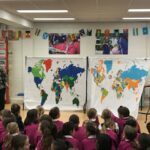 Anchored in the theme of Foods Around the World, pupils from across Prep School immersed themselves in a study of global cuisines. 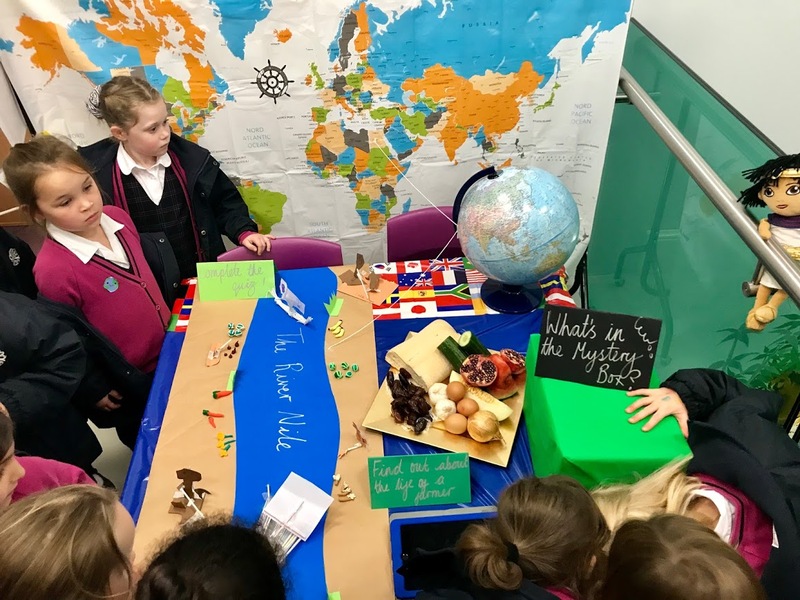 Through research, investigation and collaboration each year group explored the history and providence of foods that originate from outside the UK but have found popularity in our food culture. 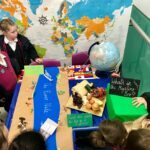 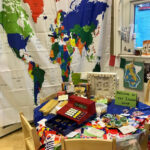 The Prep School Hall was transformed into a global food timeline representing the evolution of world food. 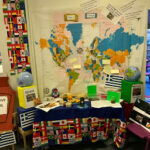 As the week progressed so did the timeline to reflect the outcomes of the research conducted in class. 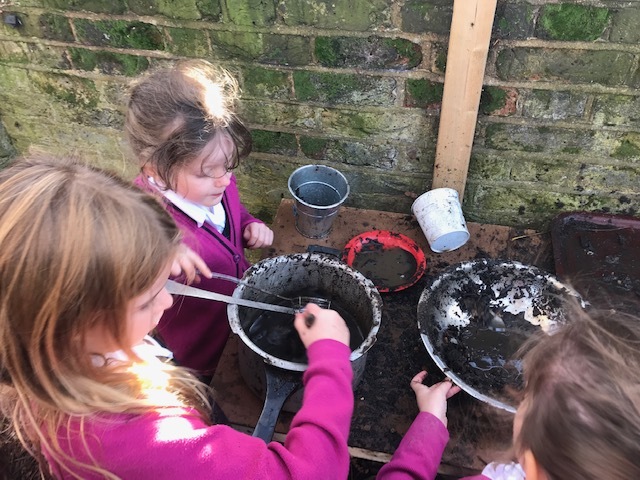 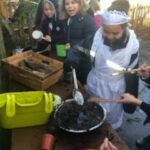 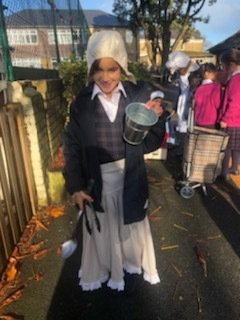 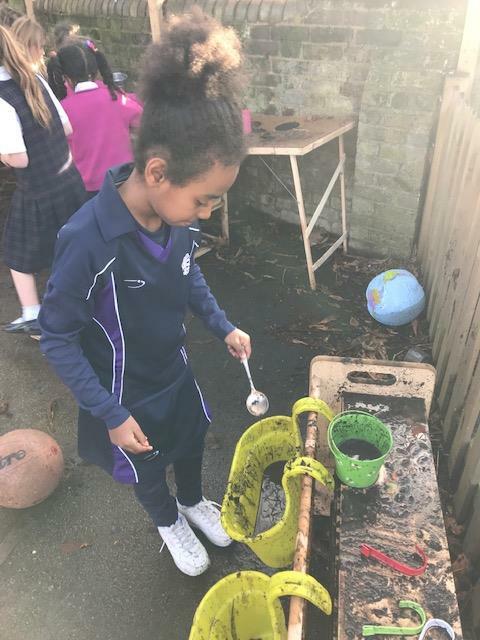 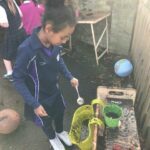 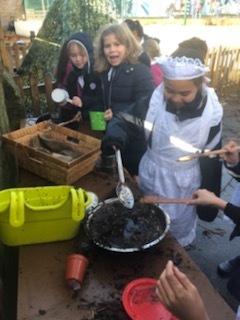 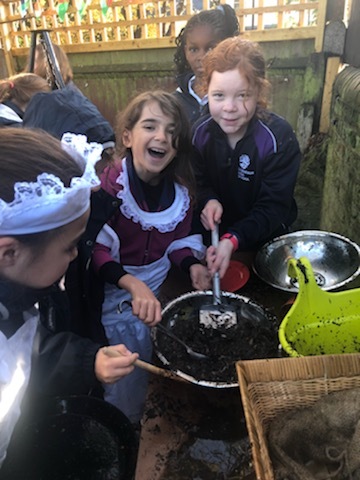 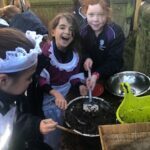 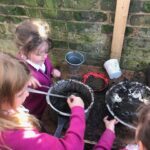 The bottom of the playground was transformed by the introduction of a mud kitchen which adopted a different time period each day and provided the pupils with the opportunity to explore cooking in the world war one trenches, a Victorian manor house and a Roman palace. 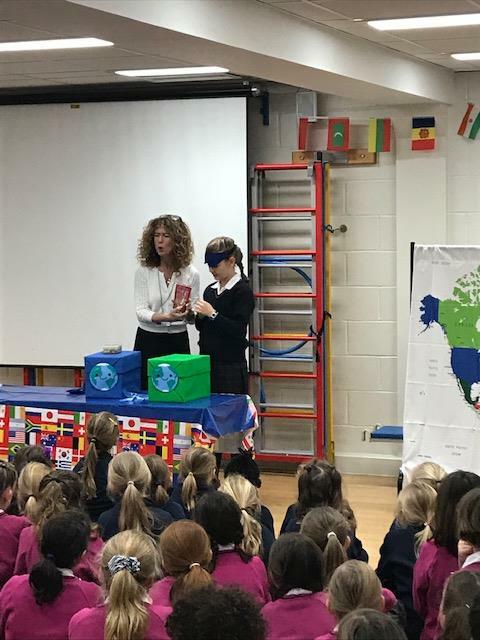 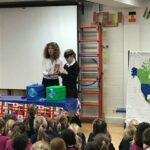 Throughout the week the school has been filled with exotic foodstuffs from around the world and we are very grateful to all the parents who contributed to this celebration. 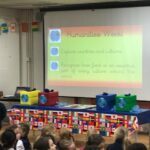 A big thank you also goes out to Mrs Mitchell-Morgan for masterminding such a marvellous Humanities Week.